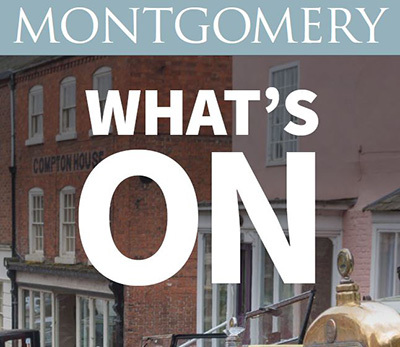 The calendar on the right is dynamically updated on a regular basis but if you would like to download the latest copy of all official events around Montgomery then please click on the button below. Use the Categories to filter news. If you are only interested in Town Council or Community News, filter on those categories to see only news related to those categories. Want to add your news? With over 1000 visitors per month to this website, and even more seeing our social media and newspaper pages, what better way to show what you have been up to. This week, Nancy Lagdon will join the ranks of Montgomery’s retained firefighters as the first female to join the station, having successfully completed her initial training. 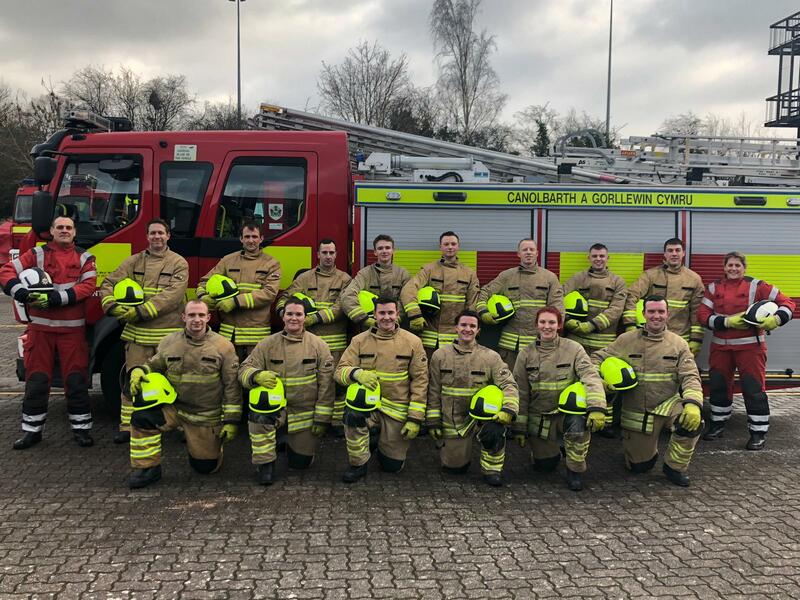 Montgomery fire station works with retained firefighters, and the team regularly attends call-outs to fires, road traffic accidents and other incidents - on average over 100 incidents a year - as well as providing fire safety checks for householders.